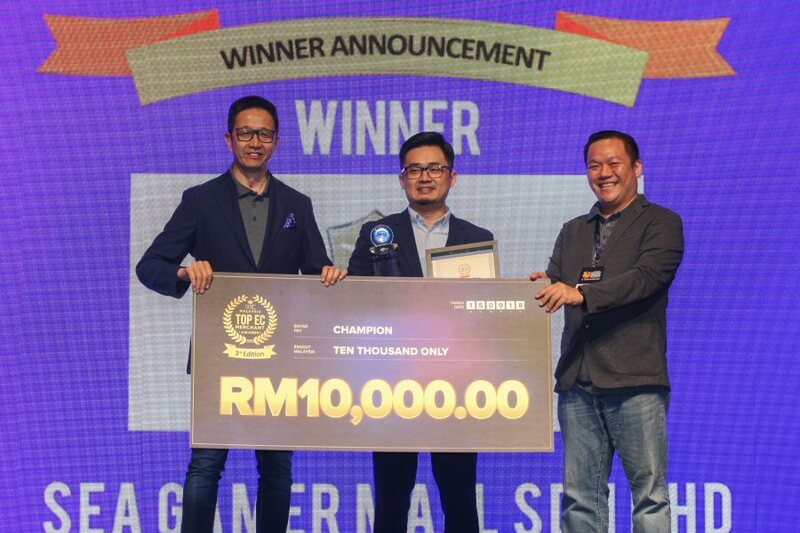 The champion, SEA Gamer Mall Sdn Bhd, went home with RM 10,000 in cash, a trophy and an official certificate from SITEC. They are a fast-growing brand specializing in online gaming and digital goods and services. 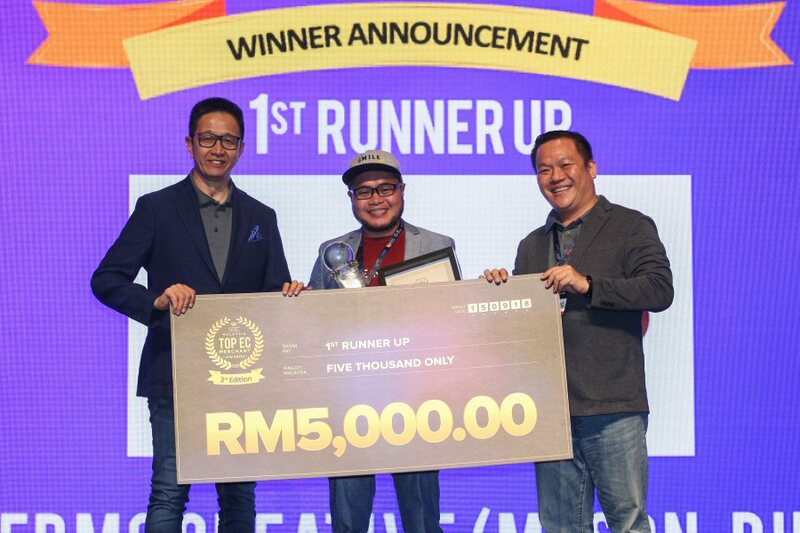 The second runner up, dahmakan (Farm to Fork Sdn Bhd), received RM 3,000 in cash, a trophy and an official certificate from SITEC. Dahmakan is an online food delivery app service that delivers high quality, healthy and delicious food. By utilizing artificial intelligence (AI) in logistics and production, they cater to the large Klang Valley market, with an eventual aim to conquer the Asian takeout market. Read below for the full list of winners, finalists and awardees. Hermo is Malaysia's leading No.1 online beauty retailer dedicated to providing a unique, value-added shopping experience through its wide selection of high-quality and affordable beauty products sourced from Korea, Taiwan, Japan, Europe, USA, and other internationally renowned beauty brands. Its tagline "Beauty in a Click" allows users to shop anywhere and anytime conveniently from any device to shop from over 300 brands and more than 9,000 products available on its user-friendly website. Dahmakan is an online food delivery app service that delivers high quality, healthy and delicious food. By utilizing artificial intelligence (AI) in logistics and production, they cater to the large Klang Valley market, with an eventual aim to conquer the Asian takeout market. Eticketing.my is a pioneer for ticketing system provider in Malaysia with more than 15 years experience in the industry. We provide express bus ticketing system, attraction ticketing system and transport terminal system. We handle more than 11 million passengers every year. Our aim to improve operational efficiency, cost-time saving and setting a standard of service. Ticket2u.com.my is an online ticketing and event management platform that helps you buy and sell, manage and check-in tickets for your event with ease. IDEAL TECH PC Sdn Bhd started its business from trading to fully focusing on customized desktop builds for demands from gamers and all industries. Trust and service are provided for every desktop as it's built by enthusiasts for enthusiasts. Siti Khadijah Apparel is the pioneer of innovative telekung in Malaysia, emphasizing on multiple aspects of creative design, finishing, comfort, quality and practicality. Adapting traditional features with modern designs through the usage of cotton-feel and high-quality polyester bland, has resulted in a work so graceful and unique worthy of being an heirloom. Gundam.my is an online Gundam model kits store, we sell Gundam model kits from our website and marketplaces. We also build, customize and snap photo of Gundam Kits and share it with our beloved fans on Social Media. We hope everybody enjoys the process of building model kits. Pos Malaysia Berhad (Pos Malaysia) is the nation's postal service provider with a network of more than 5,000 touch points across the country encompassing post offices, Pos Mini, Pos24 (self-service terminals), Pos-on-Wheels (Mobile Outlets), e-Commerce hub, Pos Laju outlets and service centers, Pos Laju Go2U (Mobile Outlets), Pos Laju Kiosks, Pos Laju EziBox and Pos Laju Prepaid Dropbox, as well as postal and stamp agents. Pos Malaysia offers Malaysians the most extensive retail network in the country. 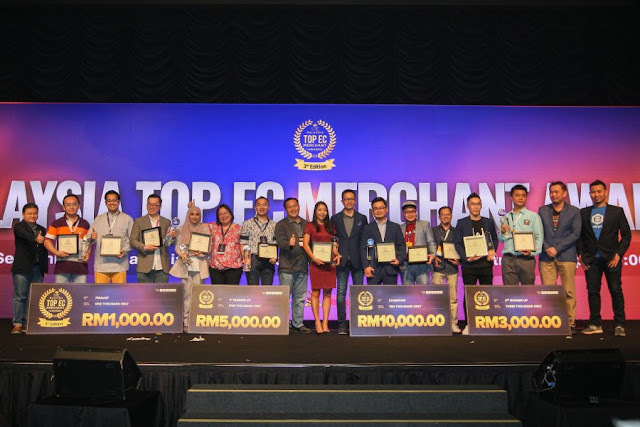 Pos Malaysia Group has evolved from being a mail and postal services provider toward serving end-to-end eCommerce, supply chain and aviation solutions to consumers and businesses. LWE is a leading technology firm that provides cross border logistics solutions for the ecommerce industry not just in Malaysia but across Asia Pacific. 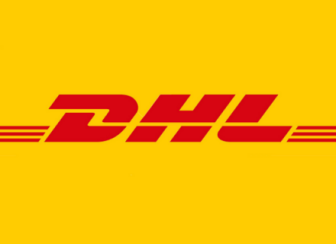 In such a short span of time, they managed to grow their company globally to have offices and networks across the world to provide seamless logistics experiences to support the ecommerce industry, especially between ASEAN and China. Launched in 2012, Lazada is the number-one online shopping and selling destination in Southeast Asia - present in Indonesia, Malaysia, the Philippines, Singapore, Thailand and Vietnam. As the pioneer of the eCommerce ecosystem in Southeast Asia, Lazada has 155,000 sellers and 3,000 brands serving 560 million consumers in the region through its marketplace platform, supported by a wide range of tailored marketing, data and service solutions. Shopee is the leading e-commerce platform in Southeast Asia and Taiwan. It is a platform tailored for the region, providing customers with an easy, secure and fast online shopping experience through strong payment and logistical support. Shopee aims to continually enhance its platform and become the region's e-commerce destination of choice. Shopee has a wide selection of product categories ranging from consumer electronics to home & living, health & beauty, baby & toys, fashion and fitness equipment. 11street is a trustworthy and convenient online marketplace that offers a great variety of products at competitive prices. It strives to revolutionise consumers' online shopping experience by making it more personalised and engaging. 11street is operated by Celcom Planet Sdn Bhd - a joint venture between Axiata Digital Services Sdn Bhd, SK Planet Ltd, and PUC Ventures Sdn Bhd. AVANA is an e-commerce enabler that helps businesses sell online easily across multiple channels. 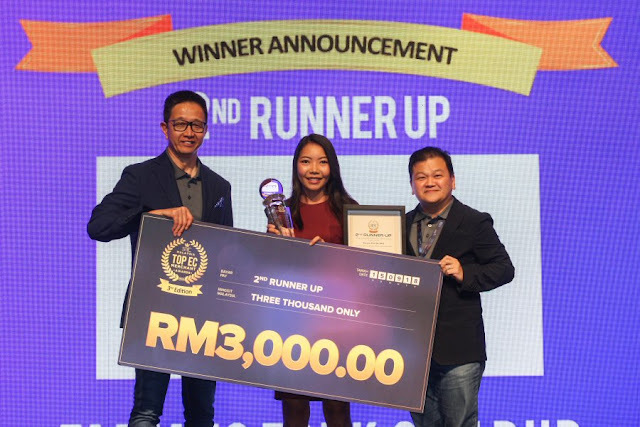 Founded in 2016, AVANA has since empowered more than 30,000 sellers and have now expanded to Singapore and Indonesia, and is also working with MATRADE to help local businesses to sell cross-border. iPay88 is ASEAN's leading payment company. Since 2006, iPay88 has successfully provided e-commerce and online payment services to more than 15,000 merchants regionally and globally. Headquartered in Kuala Lumpur, iPay88 has presence in Malaysia, the Philippines, Indonesia, Cambodia, Singapore, Thailand, Vietnam and more recently in Bangladesh. iPay88 currently engages over 230 professionals across its offices and is backed by strong partnerships with over 100 local and international financial institutions.